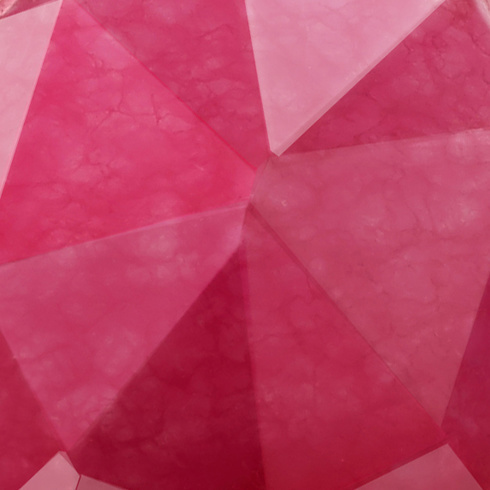 Pink Quartz For Resilience. 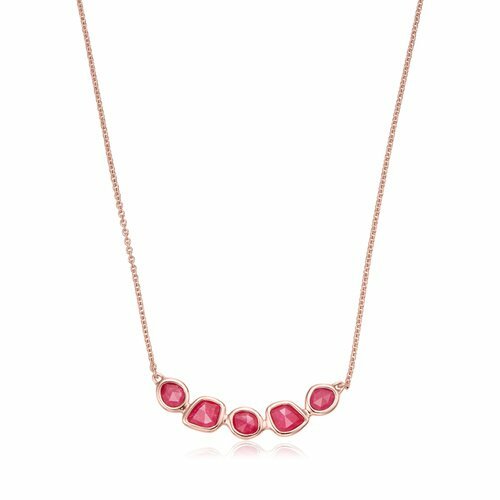 Vibrant, unique and full of style, our iconic Siren collection brings semi-precious gemstones to life for a fresh everyday look. 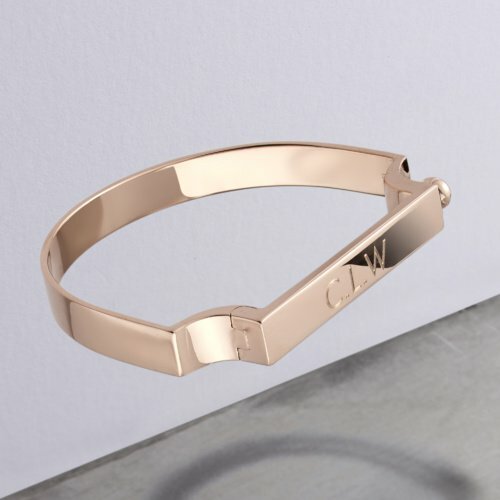 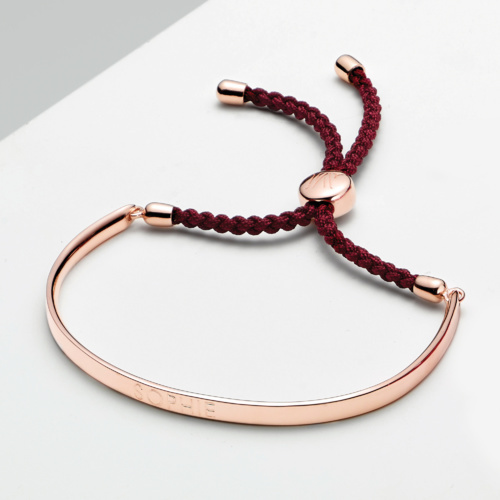 This beautiful, engravable Siren Nugget Cocktail Friendship Chain bracelet features one organic shaped, rose cut Pink Quartz gemstone set in 18ct Rose Gold Vermeil on Sterling Silver and measures 21.3mm in width and 228mm in height. 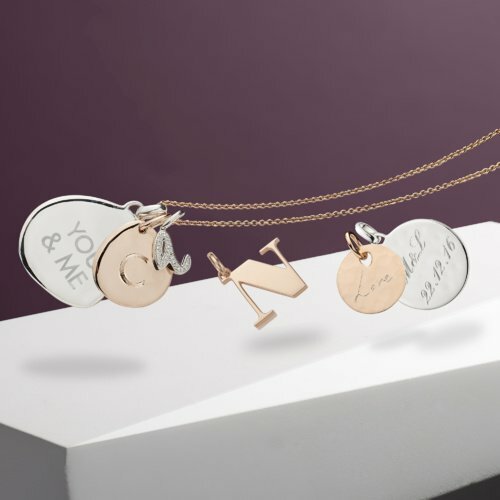 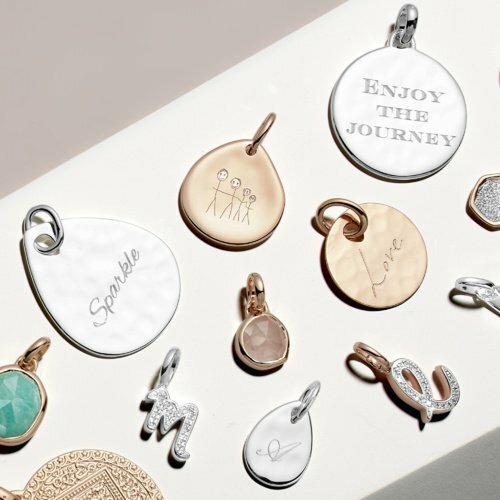 Adjust the chain for a snug fit with a sliding toggle that you can engrave, with an initial or special date, to create your own unique piece. 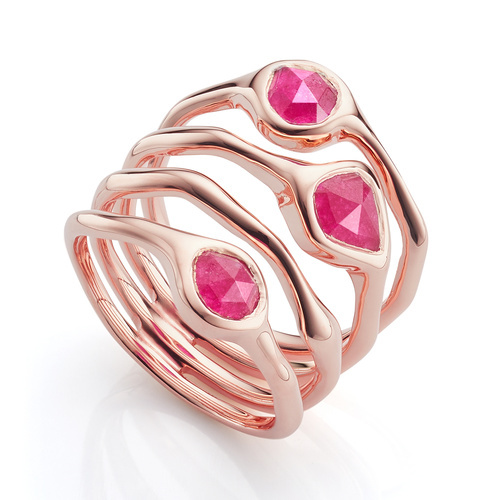 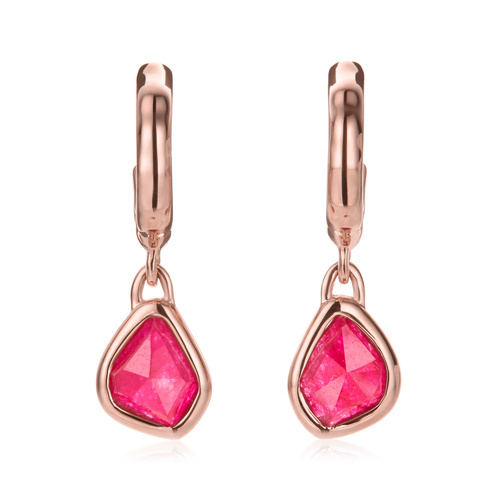 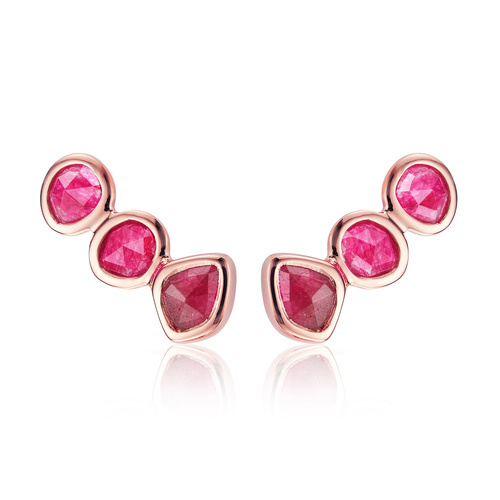 Part of the Quartzite family, Pink Quartz is a stone that represents 'resilience'. 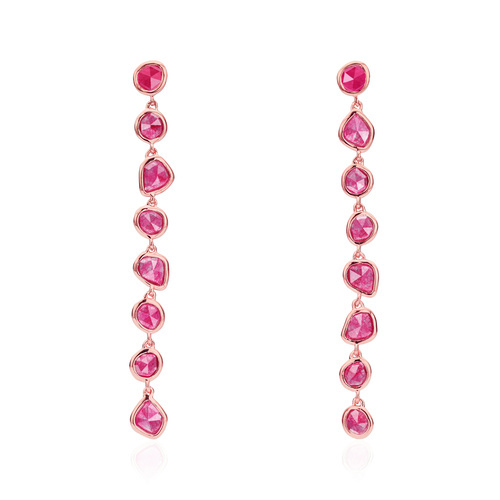 The birthstone for July and sourced from both China and India, this translucent gemstone is enhanced with dyes, and features interwoven and often cloudy inclusions that alter the intensity of its raspberry pink colour.